Executive Modcar Trendz are well known car modifiers from Mumbai. They have established themselves in the field of car modification business. 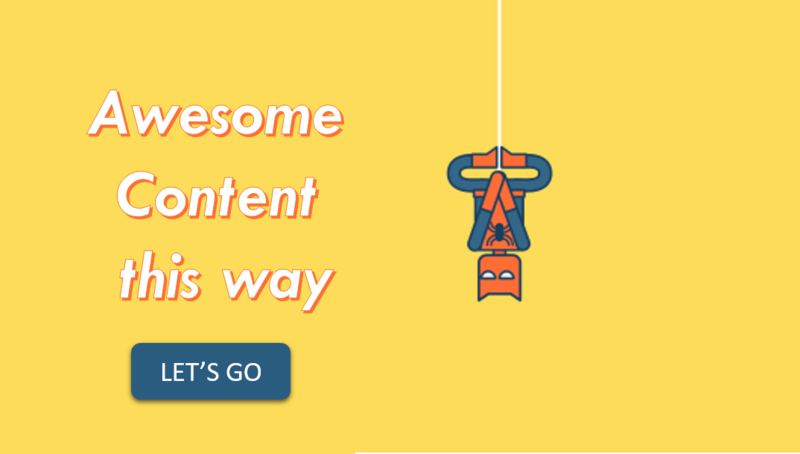 Many concepts are developed by EMT team covering the field of creating conceptualized rich, lavish, comfortable, interiors on several vehicles. Right from the start they wanted to attract Auto Enthusiasts who have passion for some thing which is new, which is different, which is novel and which is a thing of beauty. It was their passion for such products that made them launch Executive Modcar Trendz. 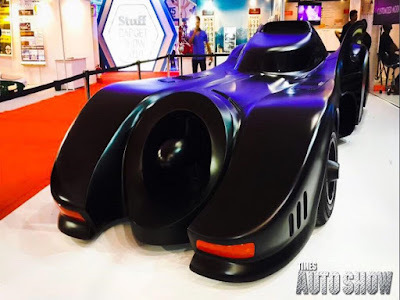 the turbine powered version that featured in hit movies such as the Batman and the Batman Returns is one of the most recognizable and popular of the Batmobiles built thus far. Replicas of Batmobiles turn up every now and then. We now have one built by an Indian customizer, Executive Modcar Trendz of Mumbai in this case. Body Kit designed for Honda Accord V6. In this kit, FRP Body panels are used that when fitted will give entirely change the look and Highly Detailed 4 sports door. 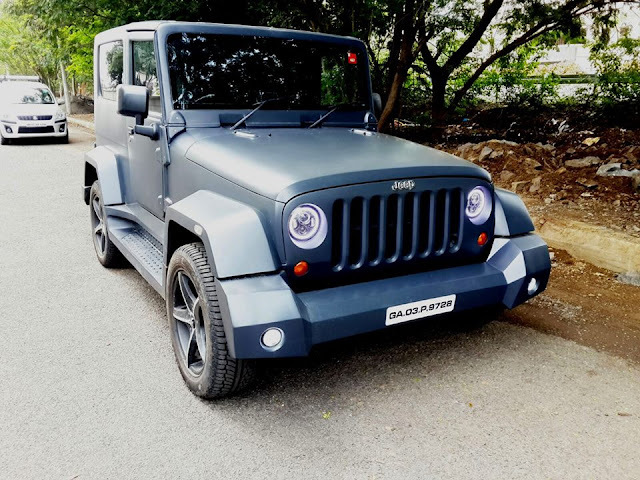 They have modified Mahindra Thar. Thar can be used in full convertible mode high-quality rubber beads and light weight of the fiberglass panels. Driving with all roof panels fitted allows the owner to enjoy complete privacy along with the usage of air-conditioning. Lighter weight of the fiberglass panels and of the rear cabin helps the removal and refitting process possible. The major plus point in this modification is that it can be used as an open Thar shown in the photos and also can be used in enclosed position in rains or when the customer wants to use it as a car or when he wants to use it as a car or when he wants to use the air conditioning. The Thar can be used in open mode where the front 2 pieces can be removed in 2 minutes to have a semi-convertible style driving. The Thar can be used in full convertible mode where the rear fiberglass section along with the front 2 sections can be removed in 4 minutes to have an open air style driving pleasure. 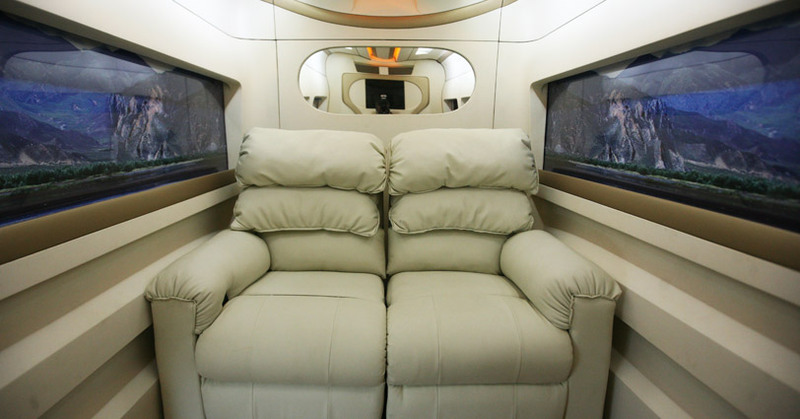 High-quality rubber breads to ensure that there is no air or water leakage inside the cabin. No problem of rains etc. Stylish, incomparable and second only to Executive Mod Lounge. Designed for 7 seater car. Rear Seats can fold automatically when rear seats are in reclining mod. Lounge in furnished with rich deluxe material. Cool comfort, soft mood lights, AC, TV etc.